4K Gaming & Editing Build for a client. Two 120mm Corsair fans from a h100i AIO were mounted in the front for intake airflow. These things can really push some serious airflow if needed. I added two Scythe Ultra Kaze 1000RPM 120 x 38mm thick fans on the top, blowing air over the VRM area and RAM. Some people will say to have them as exhaust only and that hot air rises, but hot air actually expands. Even Silverstone says this is a good idea to have the top as intake because they will otherwise fight for air and cause pressure imbalance and reduced flow efficiency. Source. Also, more intake air leads to positive pressure and less overall dust buildup. This is a great gaming CPU, and it runs hot. 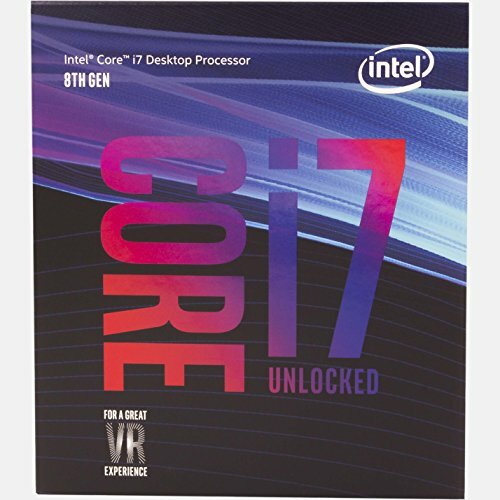 The Ryzen 7 2700X was very enticing, but my client insisted on the i7-8700K for the FPS and would not budge. I left everything at stock for now, and it automatically turbos to 4.3Ghz across all cores when needed or up to 4.7Ghz on one core. With a cooler height limitation of 155 mm, there weren't many choices for air coolers with a 200mm side fan installed and to make things worse the H7 was out of stock and I was quickly running out of money for the budget. Then I remembered I had a new Hyper T4 that I never used, and even though it has a Max TDP rating of 180W, I decided to mod it, use different thermal paste and change the fans for better performance. I sanded and polished the base, and put some cardboard in the part where the clip goes to increase the pressure for better surface contact. I didn't use the thermal paste that comes with the T4, I used Arctic Alumina instead. I also mounted two 120mm Corsair fans from a h100i AIO instead of the one that comes with the T4. They can go up to 3,000 RPM at full speed if needed, but I have the PWM set to about medium speed. Overall it performs pretty good, I ran Small FFT's in Prime95 and Temps only went up to 78C. But under normal conditions like gaming it only goes up to about 65C. This is a pretty good result with the modded T4 and I am proud of the results. In the future if my client wants to overclock, I can upgrade it to a cooler with 6 heatpipes. This has a lot of features for the price including the premium ALC1220 audio and 12 Power Phase. ASRock is competitive with their offerings. 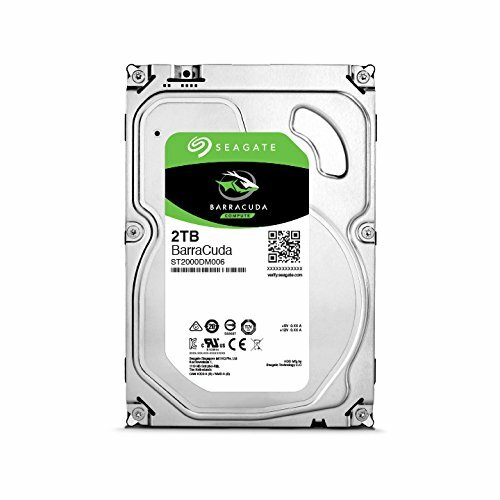 Best bang for your buck hard drive for storage purposes. Can't go wrong here. This automatically turbos up to 1.83Ghz without any manual tuning except changing the switch on the card to "OC" and setting fan profile to aggressive with Precision X software. Impressive. The case needed to have a mesh front panel and plenty of fan ports so everything can be well cooled. The MX330-X fulfills this purpose nicely. No fancy tempered glass here. You can actually mount three fans in the front, at least technically. I mounted one at the very bottom so the hard drive gets some airflow. What a nice surprise that was. The well regarded SuperNOVA G2. Can't really go wrong here. 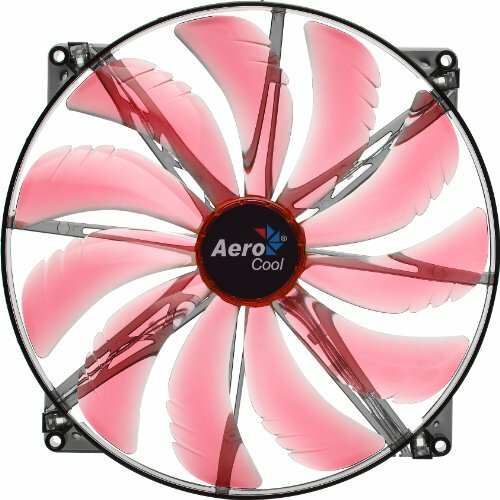 The Aerocool Silent Master 200mm Fan BARELY fit on the side panel with the height of the Hyper T4 and video card. It is the only fan that would fit due to the 20mm thickness. I picked the Red LED version over the blue since red just looks better IMO. It keeps the 970 Evo SSD and Motherboard temps nice and cool and provides fresh airflow for the video card. Fixed! Thank you for your criticism. See new pictures. "Painting" the cables black with a Sharpie was no easy task and took a while, but I did it. Also set the RGB to Red and did some better cable management. The last picture is the original before the fixes lol. Lol. Would've been funnier if you had photo-shopped the cables black. That actually did cross my mind for a second but that's the easy way out, lol. I knew that king size sharpie would come in handy some day. Yes, at this budget I would expect better looking cables. But for performance and 1080ti, cant beat it really. 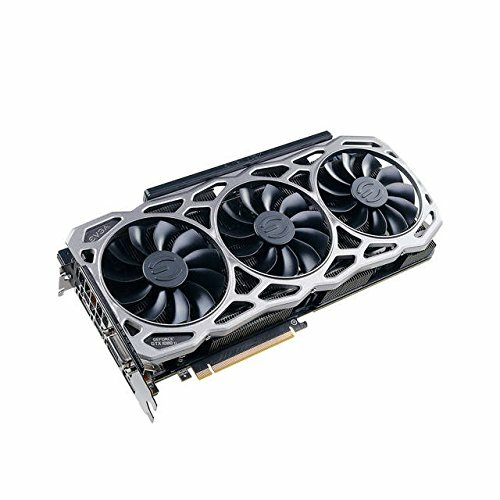 i heard dt 1080 ti is downtuned so it cant overclock. I guess it can? It's called GPU Boost. I guess the temps were very good with all those fans in the rig. Running FurMark, I saw a boost of up to 1.85GHz. It has a filter on the bottom for the PSU, and on the top for the top fans. Is liquid cooling better? How do you know when to do air cooling or liquid cooling? It really depends on the model. 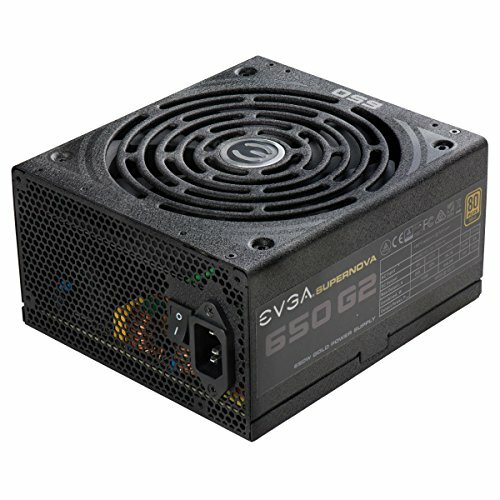 Some are **** like the Corsair H50, but some are really great like the EVGA CLC 280 and MasterLiquid ML360R RGB. How do you know when to do air cooling or liquid cooling? It depends if you want to overclock and it also depends on the CPU model. I don't normally recommend an AIO for Ryzen on the AM4 platform because they are built using a low power node which has led to these chips being more likely to hit a voltage wall before heat becomes a problem. A good heatsink fan tower cooler will take XFR turbo tech to the limits of the AM4 silicon. As for unlocked Intel parts and AMD's Threadripper, an AIO cooler may be a good option. But also keep in mind AIO's have proven to be less reliable as they can leak, corrode, or experience pump failure. 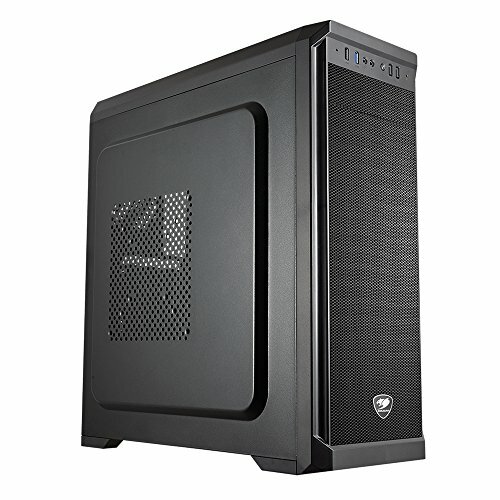 AIO coolers are an expensive and potentially shorter life product than air coolers. I usually recommend a good six heatpipe dual fan cooler instead if possible. can it run fortnite on high to epic setttings at 150 fps+? Just tested it, and it can do 144 FPS @ 1080p with epic settings no problem. I'm not sure about above 144 FPS but I don't think that would be a problem.